Congressman Mike Thompson and Senator Dianne Feinstein have recommended that Land and Water Conservation funds be used to purchase 5,400 acres of watershed lands along Hurdygurdy Creek, Little Jones Creek, and the Siskiyou Fork. The property includes significant salmon spawning and rearing habitat and the project would bring the last, large block of unprotected private land into the Smith River National Recreation Area. 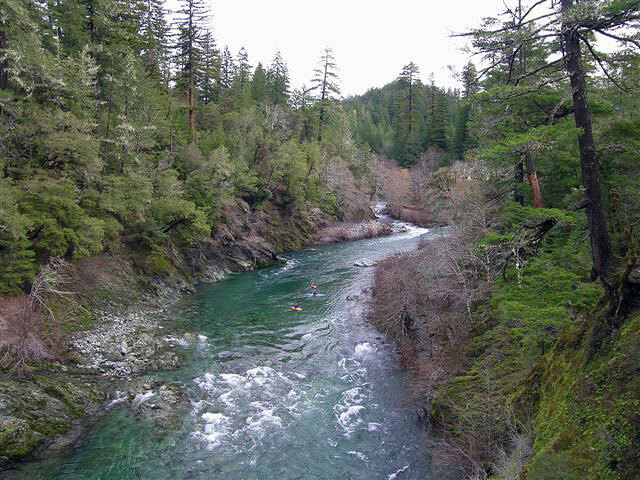 The Smith River is the only designated “salmon stronghold” in California. 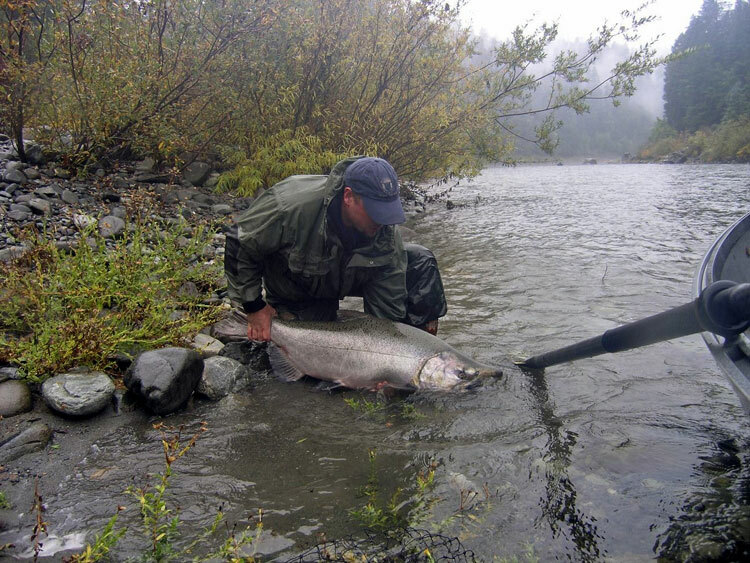 This concept of protecting and restoring salmon strongholds — our healthiest remaining Pacific salmon ecosystems — is recognized as a critical part of our recovery efforts for wild salmon. 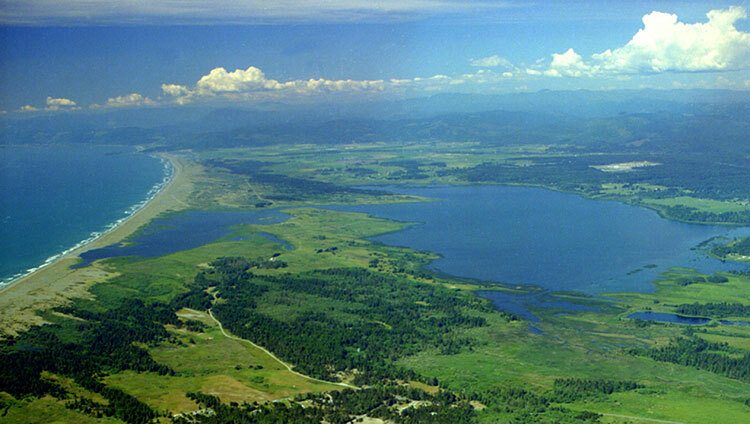 Ten thousand years ago the mouth of the Smith River was in the area of the present day Lake Earl and Tolowa. Today the area is extremely rich in biodiversity and cultural heritage. Tolowa Dunes Stewards, a project of Smith River Alliance has created a new resource for exploring Del Norte County’s extraordinary coastal dunes and wetlands — and learning about the Tolowa Dee-ni’ (the People). Rock Creek Ranch is in its full glory during the summer when snorkelers, fish-counters, campers and night hawks arrive. The common night hawk can be heard and sometimes seen at dusk as it flies erratically in pursuit of insects. As usual, snorkelers are seeing large coastal cutthroat trout in both the upper pool and the lower pool — and several summer steelhead were also seen during the Adult Fish Count. River flows are higher and cooler compared to those of the last few years. We celebrate two improvements this year: a sleeping deck north of the ranch house and a small yurt on the river terrace near the Outdoor Use Area. Bar-O-Boys helped to construct the deck and a special thanks to Don Gillespie who helped Darrel construct the platform upon which the yurt was erected! Rock Creek Ranch also hosted the annual Teen Immersion Camp, Family Camp and the Gateway Education youth camp. “Each year Immersion Camp gets better and better. Students learn about aquatic ecosystems, scientific investigation, and they become trained in fish, vertebrate, and plant identification. The Camp offers the perfect opportunity for teens to build self-confidence, develop river-fluency, and deepen their connection to the natural world. Some students have said that swimming in the river with the cutthroat trout was transformational. We like to hear that! 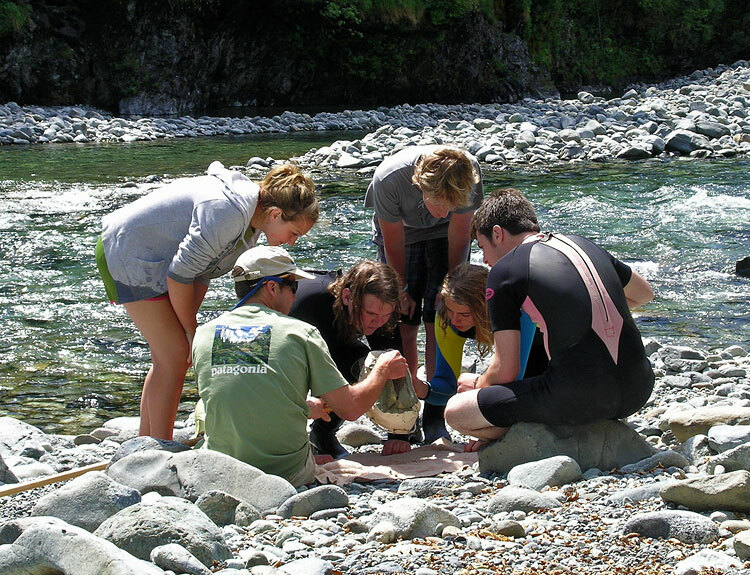 And several camp graduates went on to participate in the Smith River Summer Adult Fish Count, applying their new skills to the 2010 survey,” said Sean Keller, Camp Director. Thank you for supporting our friends and partners!